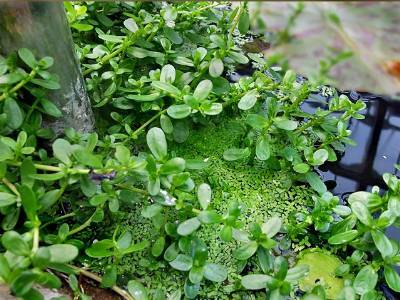 This marginal water plant is usually found with white flowers, but it also comes in blue and lilac. Because we can find no evidence of its suitability as food for tortoises and turtles, and because it is said to contain alkaloids and saponins, we would advise against feeding it. 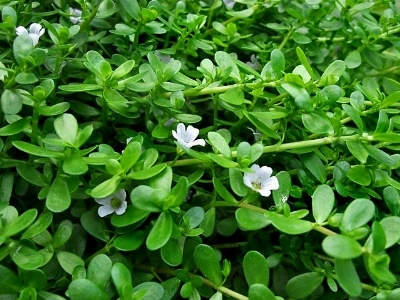 Not to be confused with Sutera Cordata//Chaenostoma Cordatum, which is also called Bacopa, or with Herb Hyssop (Hysssopus officinalis) which is from the Lamiaceae family and unrelated. 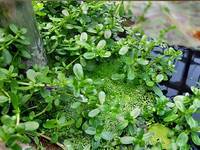 See Herb Hyssop and Bacopa (Trailing Phlox).